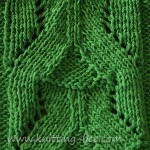 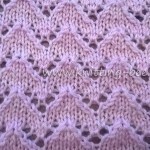 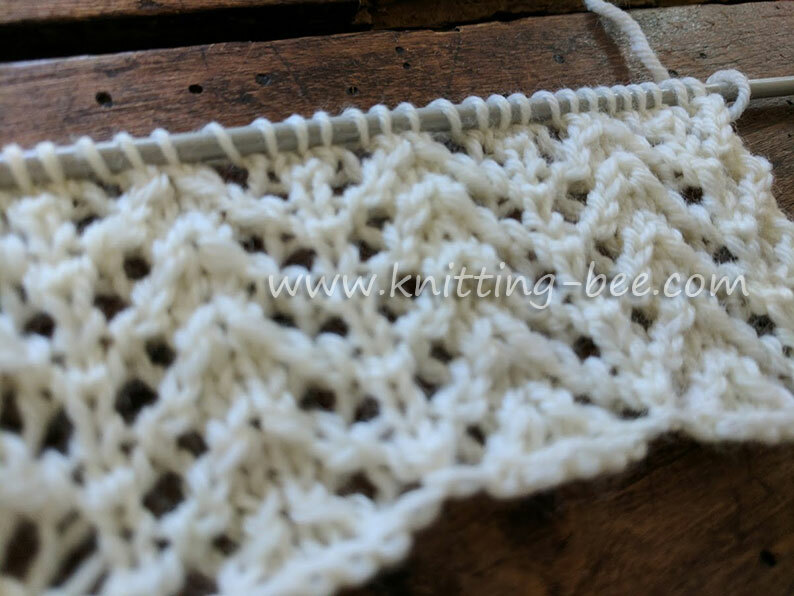 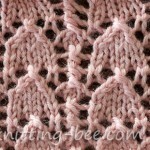 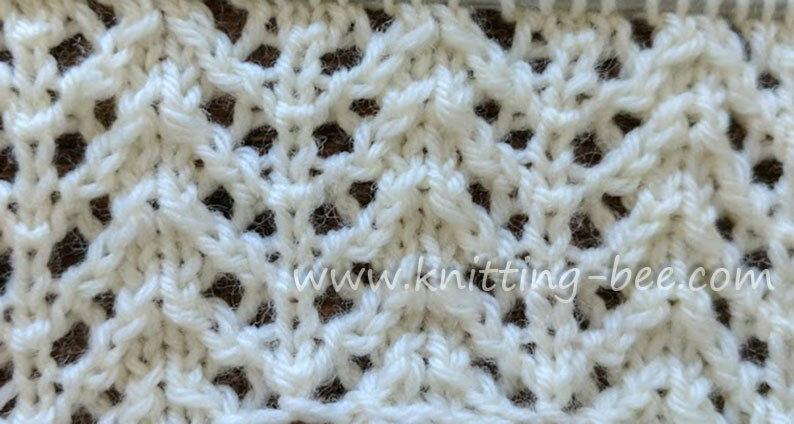 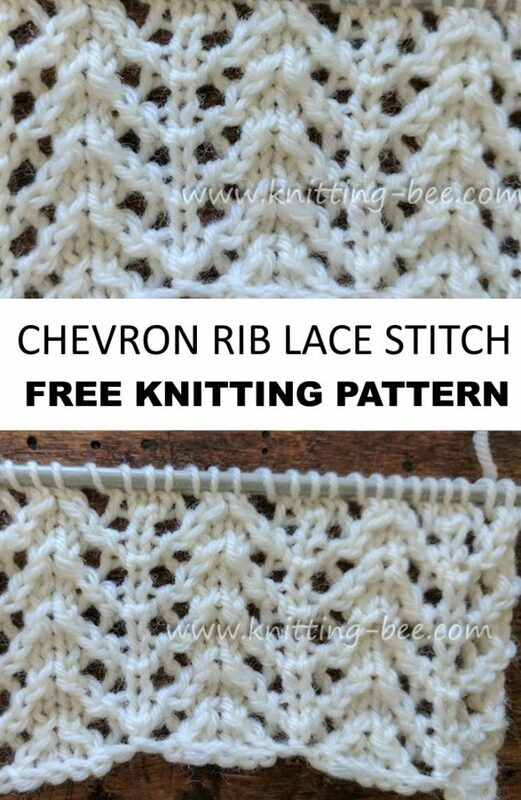 Chevron Rib Lace Free Knitting Stitch. 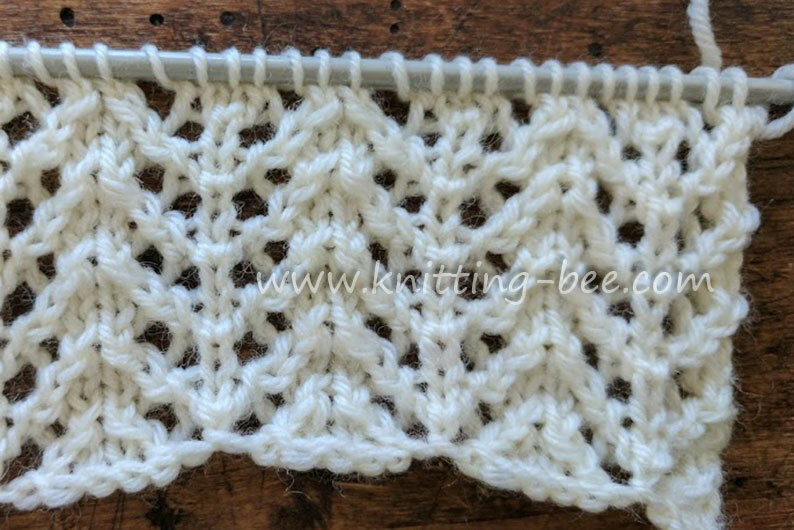 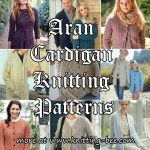 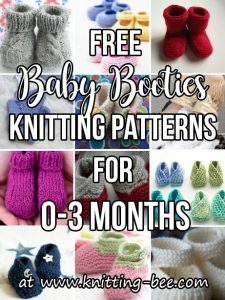 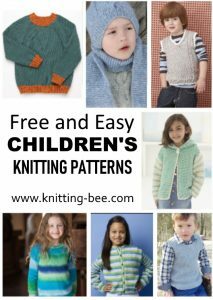 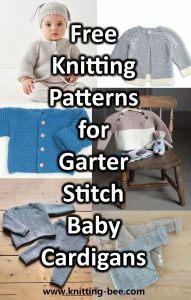 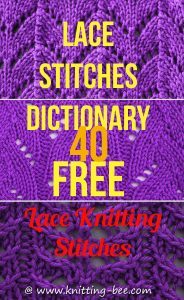 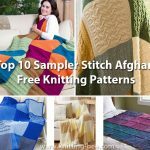 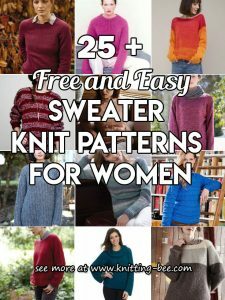 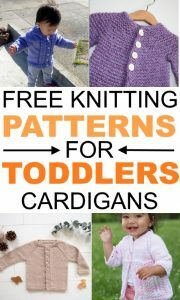 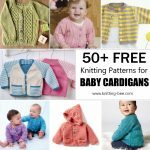 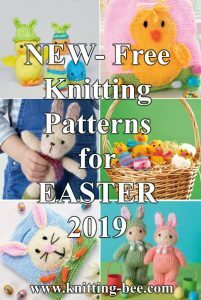 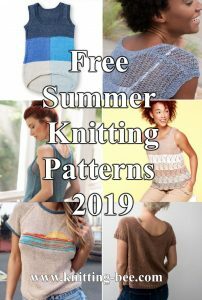 Easy lace stitch to create with just four rows, it is quite an easy lace stitch knitting pattern that looks more complex than it really is. 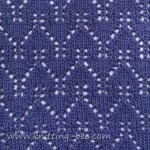 The eyelet filled chevron is also a rib making it very elastic! 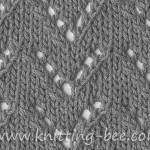 4 rows make up the knitting stitch.